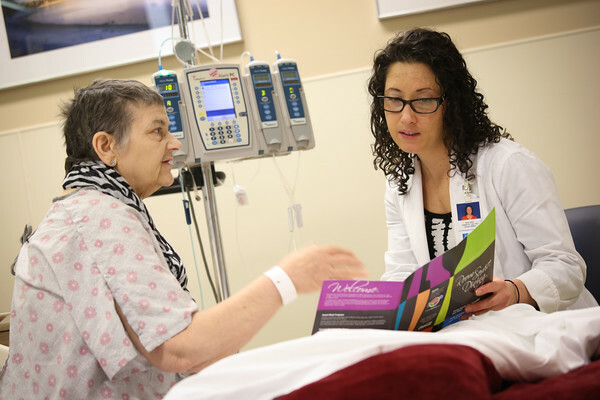 Good nutrition is especially important while you are receiving cancer treatment. During treatment, adequate intake of calories, protein, vitamins and minerals will help you to be strong, maintain your weight, and promote the healing process. Before and after your treatment, a healthy diet based on moderation, variety and balance will help to promote a good immune system, give you energy, and enhance your overall health. 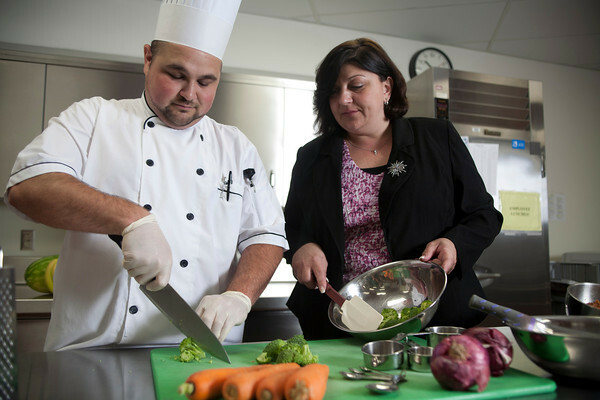 Our Nutrition and Food Service team is dedicated to providing nourishing meals and nutrition care to promote quality of life throughout the spectrum of your cancer care experience. 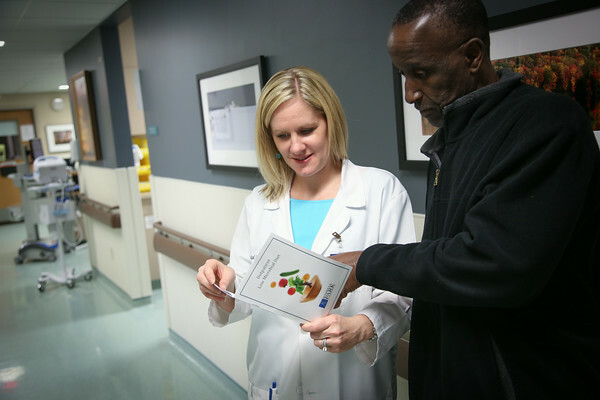 Our clinical dietitians are credentialed as Registered Dietitians, accredited by the Commission on Dietetic Registration and are a part of your interdisciplinary medical team. We offer a wide variety food options for visitors. Whether dining with your friends and family in the Sunflower Café or enjoying a quick snack from Ken’s Express Stop, we have something for everyone. Recognizing the importance of good nutrition and your general well-being, we focus on providing our patients with high quality meals. 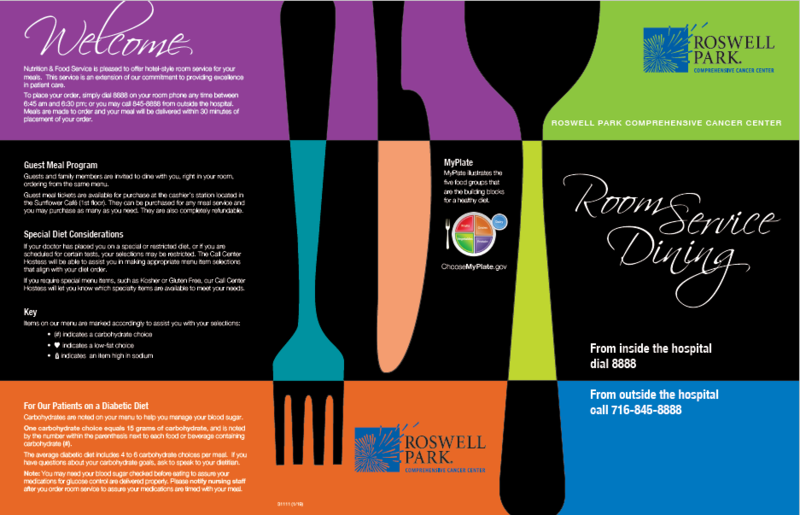 Roswell Park is pleased to offer hotel-style room service for patient meals. Download a copy of our room service menu.